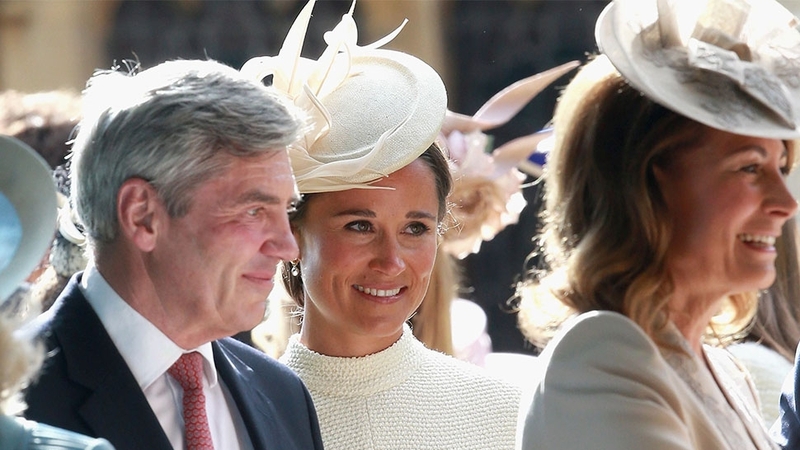 A brief guide to family members who will be at Pippa Middleton's May 20 wedding. 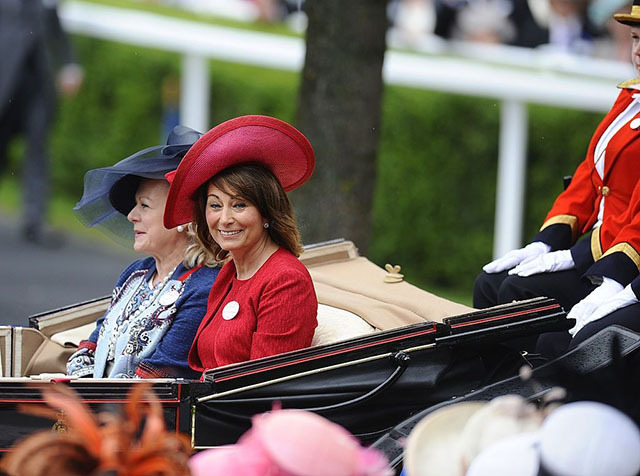 Born Carole Goldsmith in London to Dorothy Harrison and Ronald Goldsmith, Carole is actually a very distant relative of The Queen Mother. However, she also has ancestors who worked as laborers and miners in County Durham. Carole met flight dispatcher Michael Middleton while working as a flight attendant for British Airways and they married on June 21 1980, at the Church of St James, in Buckinghamshire. 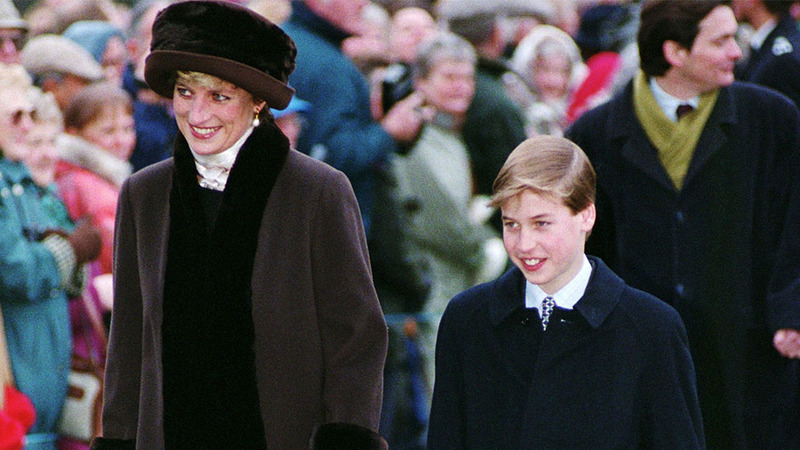 She had her first child, Catherine, in 1982, followed by Pippa in 1984 and James in 1987, the same year she founded founded Party Pieces, a mail order party supply and decoration company. Her self-made company is now estimated to be worth over $50 million. 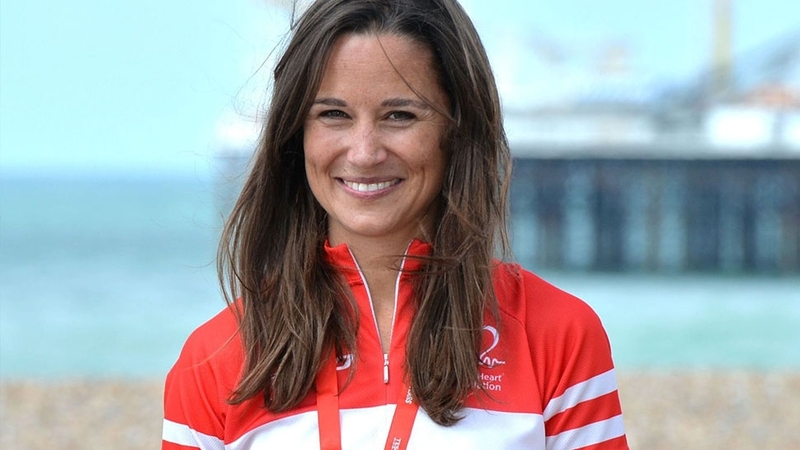 Her older brother, Gary Goldsmith, is also very successful. He became a multi-millionaire after founding an IT recruitment firm. 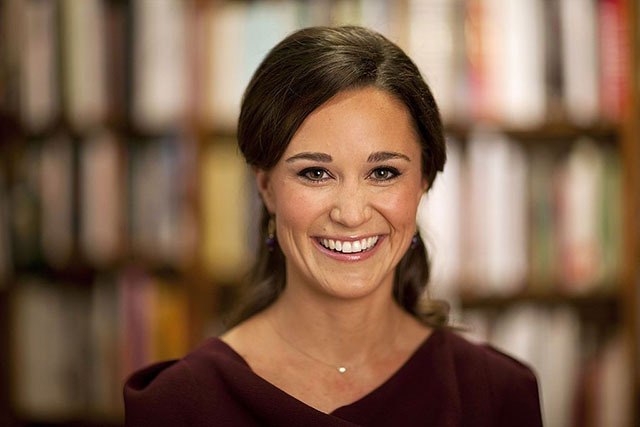 Catherine Elizabeth Middleton is the eldest of three siblings. She grew up in Bucklebury, Berkshire and was known as a bit of a tomboy. Kate went on to study art history in Scotland at the University of St. Andrews, which is where she met Prince William in 2001. After a long, closely followed courtship during which Kate earned the nickname Waity Katie, the couple announced their engagement on November 16, 2010. 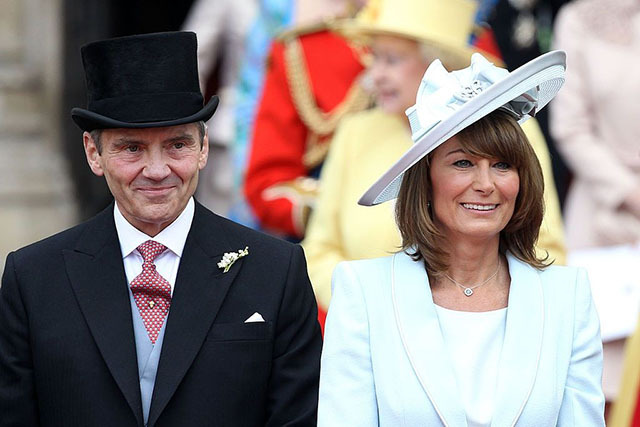 Prior to the royal nuptials, the Middleton family posted up at The Goring Hotel, located just behind Buckingham Palace. The wedding was held on April 29, 2011 at Westminster Abbey, and was watched around the world by an estimated viewership of over a billion people. 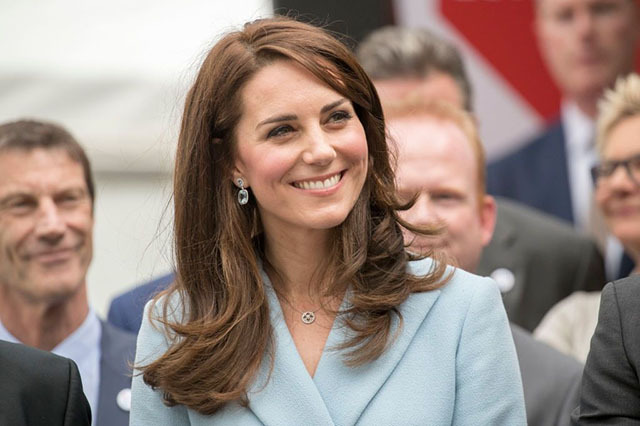 Catherine became the Duchess of Cambridge and went on to have two children with William. Her first, Prince George, was born July 22, 2013, followed by Princess Charlotte on May 2, 2015. The duchess suffered with hyperemesis gravidarum throughout both of her pregnancies, which made the process difficult for her. 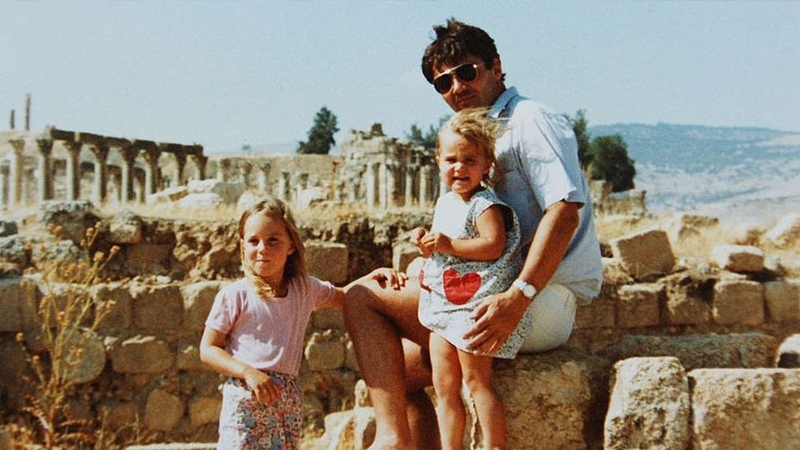 Before marrying royalty, Kate, now a global style icon, worked in the fashion business. From 2006 to 2007, she worked part-time as an accessory buyer for the clothing chain Jigsaw. Kate also worked up until her engagement at her family business Party Pieces where she helped with catalogue design and production, marketing, and photography. Kate is still an avid photographer who loves taking photos of her children. 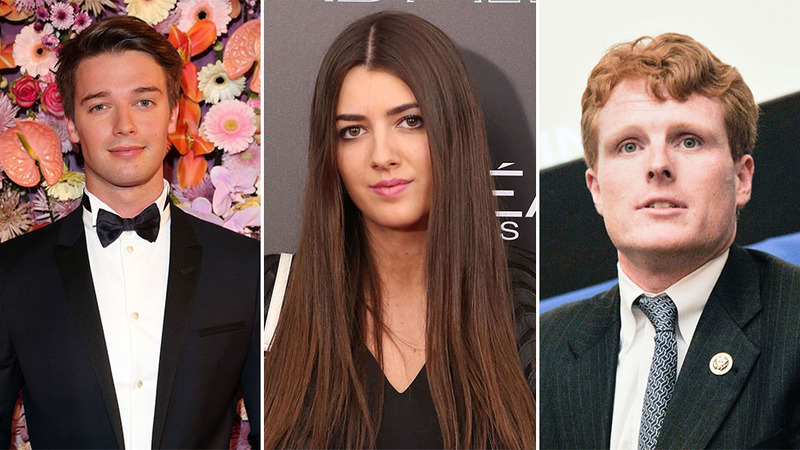 She is now focused on charity work—that is, when she’s not planning her May 20 wedding to hedge fund beau James Matthews. Kate’s younger brother James, 30 still seems to be searching for his true calling. After years of working with his family party planning business, the youngest Middleton struck out on his own. James launched the "Cake Kit Company" which sold kits for buyers to create their own themed cakes, however the company dissolved in May 2015. He’s now heavily invested in a new personalized gift business, Boomf, a marshmallow company which has expanded to offer a range of gifts. James has been dating British television personality Donna Air on and off since 2013. When he's not working, he pursues an interesting set of hobbies: He keeps bees, restores old tractors and Land Rovers, and breeds dogs. In fact, Lupo, Kate and William’s dog, was a gift from James.